What started with a rained out photo shoot on a Sunday evening turned out to be a great Monday morning sunrise photo shoot on the sands of New Smyrna Beach. Sydney and her family were visiting New Smyrna Beach, FL for a summer vacation and wanted to make sure to get Sydney's senior portraits made at the beach, before returning back up north where I'm sure it will soon be getting cold and snowy. 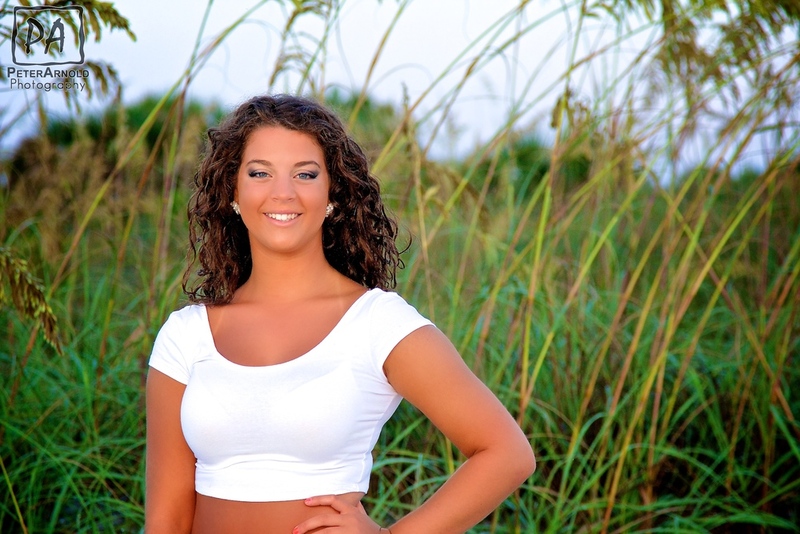 These shots should be a great reminder of the warm summer beach days, just before Sydney starts her senior year.